Best view in Lakewood Springs! 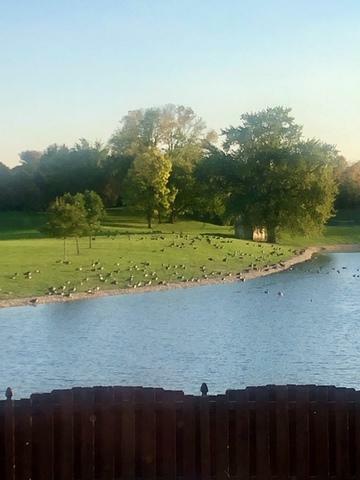 No neighbors behind (unless you count the birds and fish)! 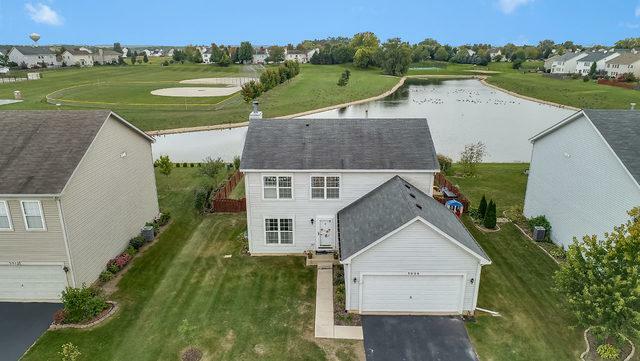 This home backs to large pond! Roomy 4 bedroom home now available on large fenced lot! 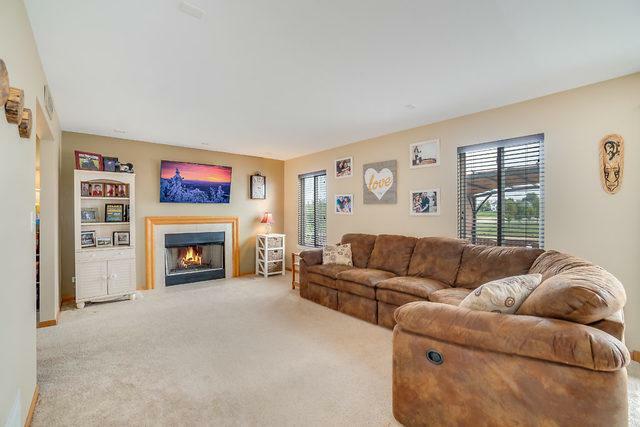 Main floor features separate living room and dining room, large family room with fireplace that opens to the kitchen! Lots of room for family and friends, summer BBQ's, winter dinners! Kitchen features huge breakfast bar/island with room for eating, prepping dinner, and homework space for the kids (all at the same time! )All appliances included! Sliding glass door from kitchen eating area leads to back yard oasis! What a view! Brick paver patio overlooks the fenced backyard and water views! Upstairs find 4 large bedrooms. Master suite features private bath and walk in closet! Unfinished basement with acres of storage and ready for your finishing ideas! Heated Garage! 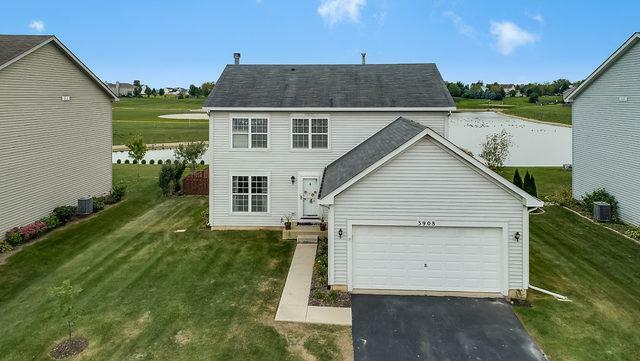 Home is in a great neighborhood, in growing Plano IL!